Countdown to Christmas with Revolution! 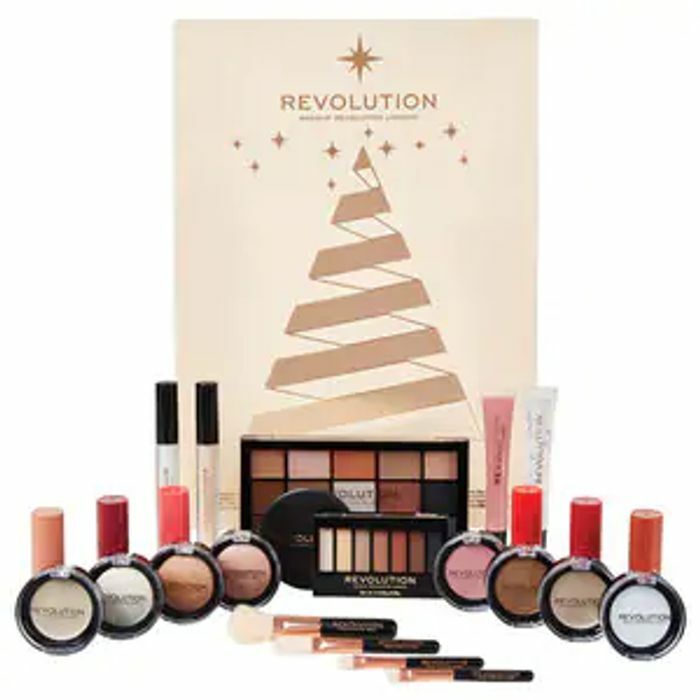 New for this year, Revolution’s geometric Christmas tree-shaped Advent Calendar is filled with makeup surprises for face, eyes and lips to get you excited for the festive season. Behind each door you’ll find Revolution favourites including highlighters, lip glosses, lipsticks plus a brand new colourway of our bestselling Re- loaded Eyeshadow Palette. Half price, excellent deal. Thank you for sharing.